Japanese Knotweed eradication in Islington and surrounding areas is a fast-growing problem, which requires immediate attention and treatment. We carry out treatments in the area to ensure that your Japanese Knotweed removal is carried out to an efficient standard. In order to provide you with a price to eradicate the Japanese Knotweed, we would need to conduct a site survey which will provide us with the details of the Japanese Knotweed. We need this to ensure the exact location of and to see the spread of the Japanese. This is detailed on a plan of the site, to show if the Japanese Knotweed has spread on to or from a surrounding property. From the site survey and discussion with you, we can decide on the best treatment option for removal of Japanese Knotweed. The site survey also ensures that the pricing for the management plan is correct and accurate. In the management plan, we provide you with a cost break down for all the work we specify to eradicate the Japanese Knotweed. We also explain which course of treatment we would take and it would also include a risk assessment. Any of these options are able to remove Japaenese knotwed from your garden or site. Japanese Knotweed is very invasive, but don’t be scared a as Japanese knotweed can be treated and removed from site. Giving you peace of mind. To see what our clients say about us, click here to view our testimonials. 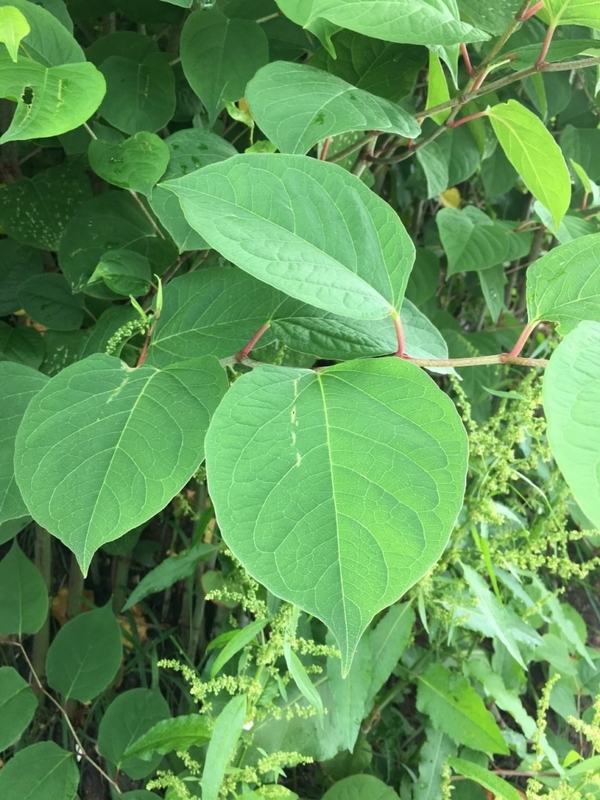 If you require a site survey and management plan for Japanese Knotweed eradication in Islington, get in touch on 0207 0431 344 to arrange for it! Japanese Knotweed Expert will be happy to assist in giving advice and providing a site survey. To stay up to date with all of the latest news from Japanese Knotweed Expert, follow us on Facebook.